There’s nothing quite so exciting as a big night out on the town with friends. What’s not so exciting is the morning after, when the party is over and your body is suffering as a result. From headaches and body aches to nausea and malaise, we can all agree that hangovers make you feel awful. But what can be done? While over-the-counter medications can help ease your symptoms, there are some other, natural hangover cures to try. Most people know that water helps get you re-hydrated (as dehydration is a symptom of some of the worst hangover symptoms). But in addition to drinking lots of liquids, you’ll want to refuel your body with the right nutrition. Instead of reaching for greasy takeout, there are some healthier foods you can eat that will give you some relief. Here are seven foods to help kick your hangover and get you back to feeling better. Dehydration is a major and persistent issue when it comes to hangovers. 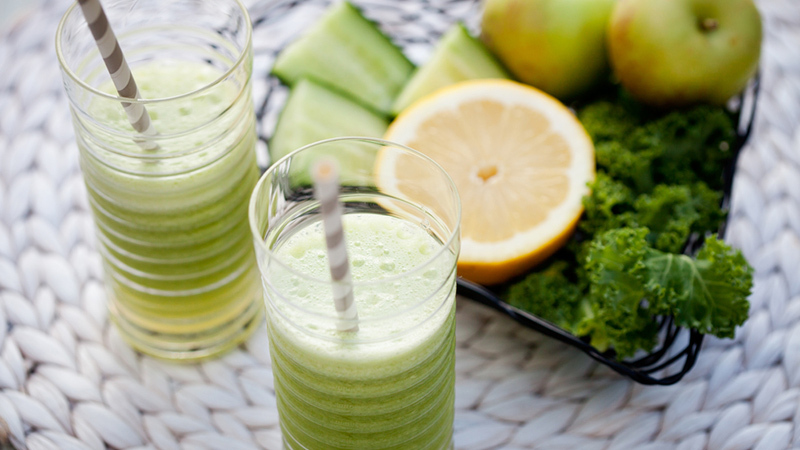 Green juice can help fight even the toughest hangovers, as the combination of water and nutrient-dense fruits and vegetables can replenish the electrolytes and sodium lost during a night of drinking. 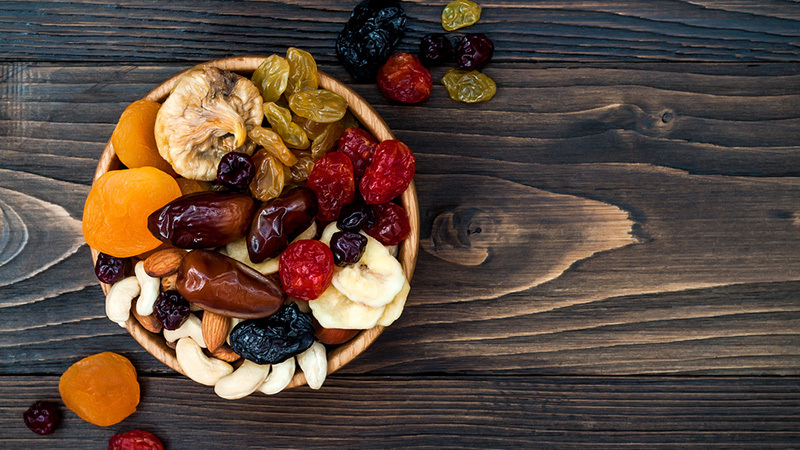 The natural sugars found in dried fruits such as prunes, bananas and apricots are a great way to curb those hangover cravings. They’ll also help restore your body’s natural equilibrium, because they have high levels of potassium, and they make a great option over heavily processed and artificially sweetened foods. This vegetable, as healthy and helpful as it might be, is probably not high on your list of cravings to cure a hangover. However, it has a high amount of B-vitamins (which get depleted while drinking) and folic acids. 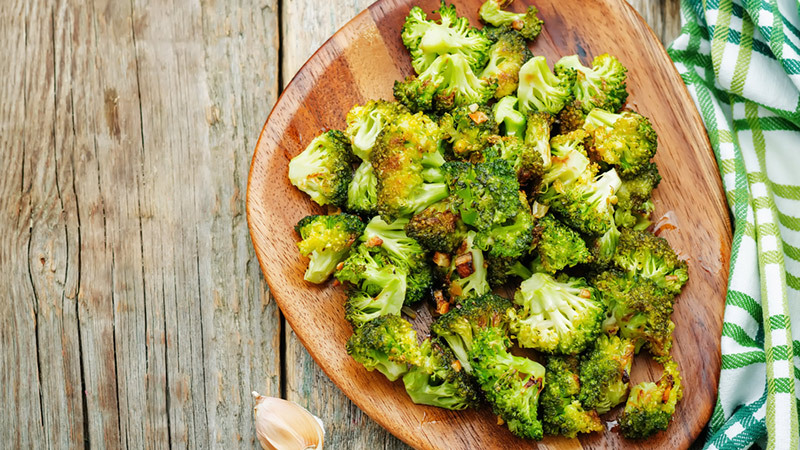 It will also help other vitamin deficiencies, like K and C. Broccoli will also help ease any feelings of lethargy and have anti-inflammatory properties. Avocado is considered one of the world’s superfoods because of its healthy fats and phytonutrients. When we drink, our bodies lose large doses of potassium, resulting in dizziness and weakness. 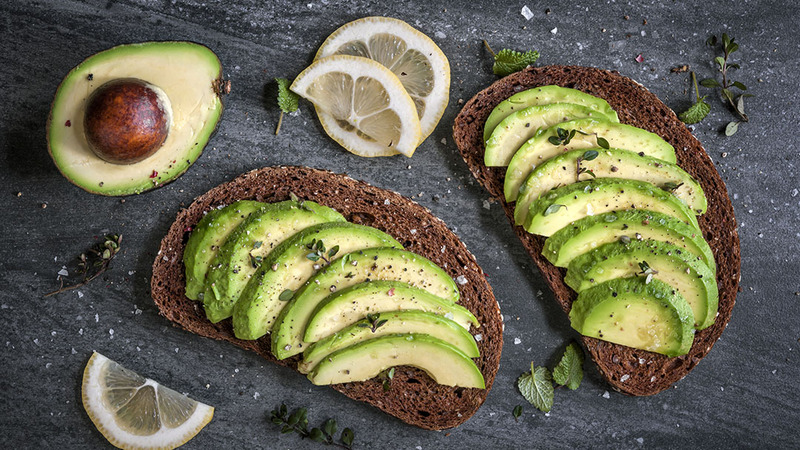 Avocado is loaded with potassium, plus the healthy fats will help settle your tummy, especially when eaten on a piece of whole-grain toast. Alcohol causes a host of internal damage and prickly pear is fantastic at combating them. 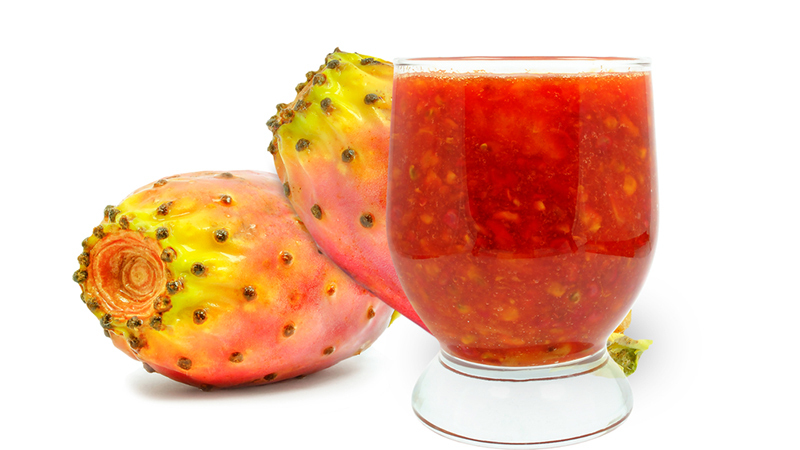 Eating this cactus fruit will help reduce any inflammation. It’s also a great pre-drinking supplement, as drinking it at least five hours before having alcohol can help prevent hangovers. You can find this natural remedy in a variety of forms, liquid for drinking in tea form, eating the actual prickly pear or as a supplement in a capsule. When you wake up with a hangover, getting out of bed seems difficult, maybe even impossible. This is because alcohol weakens your body’s muscles and motor functions. 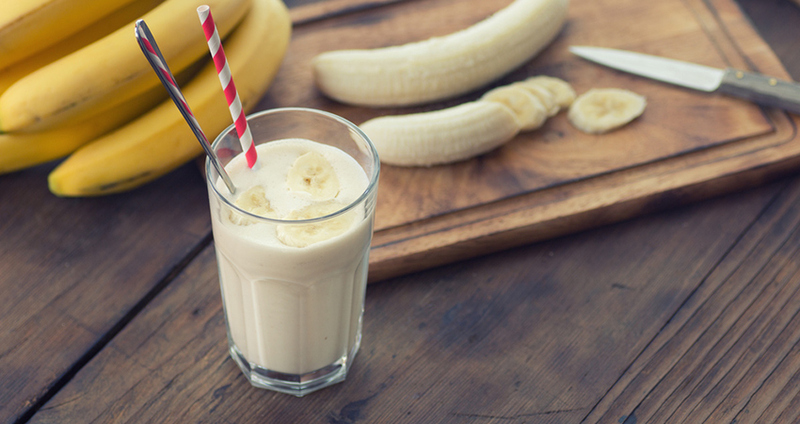 To help get your mobility back, grab a banana or two, or enjoy potassium-rich banana smoothie. Drinking reduces the amount of proteins in your body, which can contribute to that tired or weak feeling you get. Quinoa to the rescue! Quinoa is a grain native to South America and has enough amino acids to counter a night of heavy drinking. Inside these grains are also other nutrients, like magnesium, which helps the body fight off a loss of appetite and fatigue. Not only does quinoa help restore your feelings of hunger, but it can also maintain proper functioning of your nervous and muscle systems. 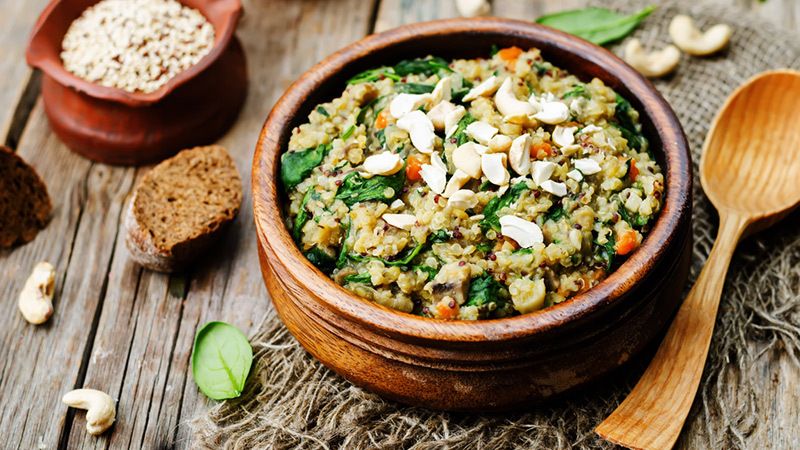 Rather than reach for a big plate of pasta, pizza or other empty carbohydrates to settle your stomach, try quinoa instead for a healthier swap that won’t leave you feeling regretful the day after your hangover.